In today’s modern worship culture it can be second nature to Forget the Divine gift worship is. To often do we take for granted the most extravagant expression of love ever given, the pleasure of proximity with Jesus. This class is a lesson in relearning a first love, watering the well of your hearts, and remembering your individual reason you chose to be a worshiper. 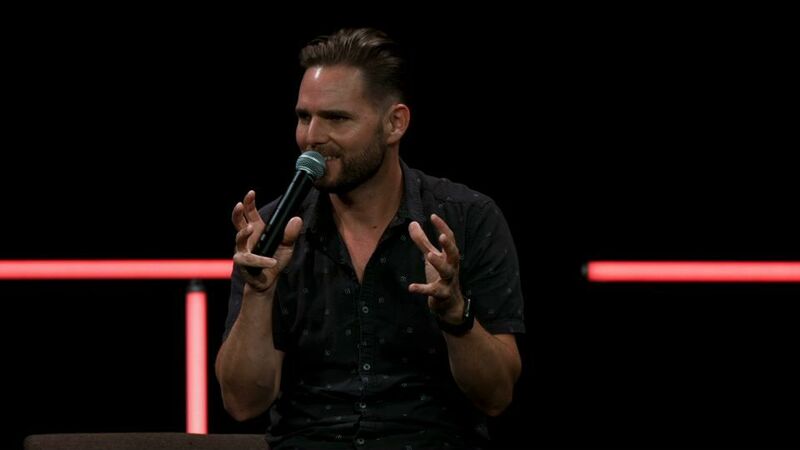 Jeremy Riddle charges worship leaders to walk in their spiritual authority given by God through surrender, awareness of His Spirit upon us, and being connected to His assignment for us. Who defines why you do what you do? Spiritual authority advances the kingdom of God, it has nothing to do with music. You walking in your spiritual authority will change everything. If you want to walk in great authority you have to walk in great surrender. If you have not laid down everything, you have missed out on the chance to walk in authority. Surrender is a baptism where you’re immersed in death so you can live again. Death is an important step. You can’t be mostly dead but all the way dead. Don’t set the bar low or settle, be someone who is known in heaven and the enemy fears on earth. The only way you’re going to do that is if you know who your Daddy is. Jesus figured out why he was alive and got His assignments from The Source. You and I aren’t called to mimic what we see everyday but we are called to be sons and daughters who execute what we see from The Source.